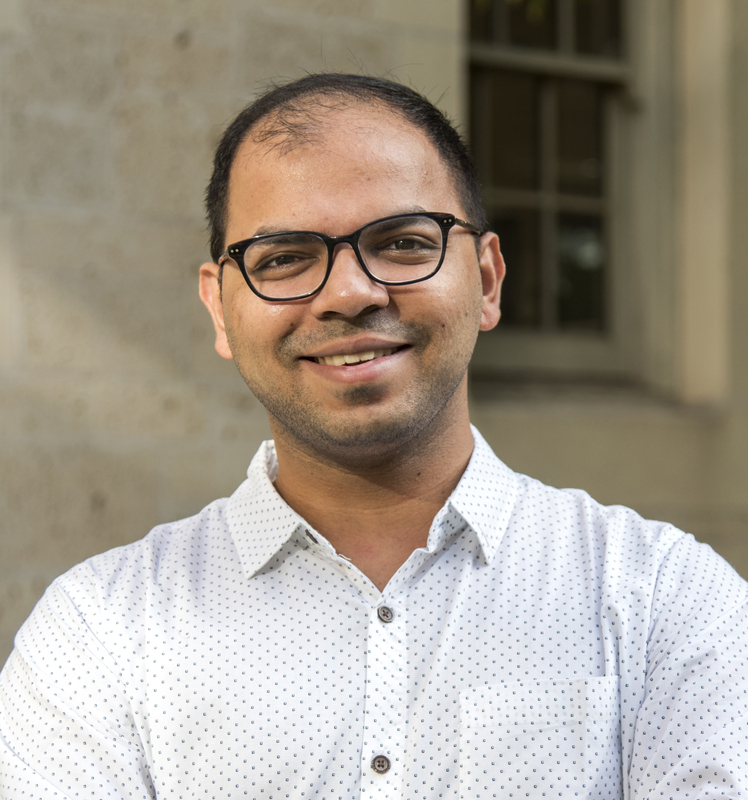 Chetan Kulkarni is a graduate student of urban design at the School of Architecture, and Research Assistant at the USDOT Tier-1 University Transportation Center for Cooperative Mobility for Competitive Megaregions (UTC CM2). He has previously been a Research Assistant at UT Center for Sustainable Development. He has worked on several urban design and architecture projects at Perkins Eastman in Mumbai, and during a summer internship at Sasaki Associates in Watertown. Prior to joining UT, he collaborated on urban research projects in Mumbai with BMW Guggenheim LAB, XCOOP Architects, Samira Rathod Design Associates, and Youth for Unity and Voluntary Action India. He received his B.Arch. from Kamla Raheja Vidyanidhi Institute of Architecture, affiliated with University of Mumbai. He is a recipient of European Union Erasmus Mundus Scholarship to be part of Urban Lab initiative, organized by Universita Della Calabria (Italy). He has lived and worked in several cities in India and the Middle East and participated in design research collaborations with universities in Bhutan, China, and Italy. ​​Museum of Trees. Book published by SPADE India in December 2018. Contributed mapping research and illustrations on Jijamata Udyan botanical gardens in Mumbai (ISBN:9788193892503). “Shaping Futures–Dubai” published in MyLiveableCity, Oct-Dec 2016. Eye-witnessed account of infrastructural growth of Dubai between 1999–2010. “Building Belief–Riwaq” published in MyLiveableCity Mar-May 2016. Commentary on heritage conservation work of Riwaq in Ramallah, Palestine.